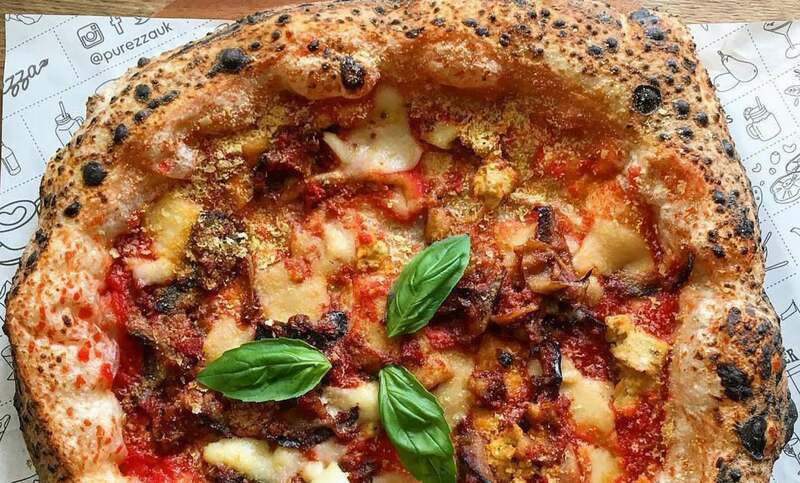 A vegan pizza has scooped top honors at the National Pizza Awards. The competition, which showcases some of the best pizzas in the UK, crown Purezza's 'Parmigiana Party' the National Pizza of the Year. 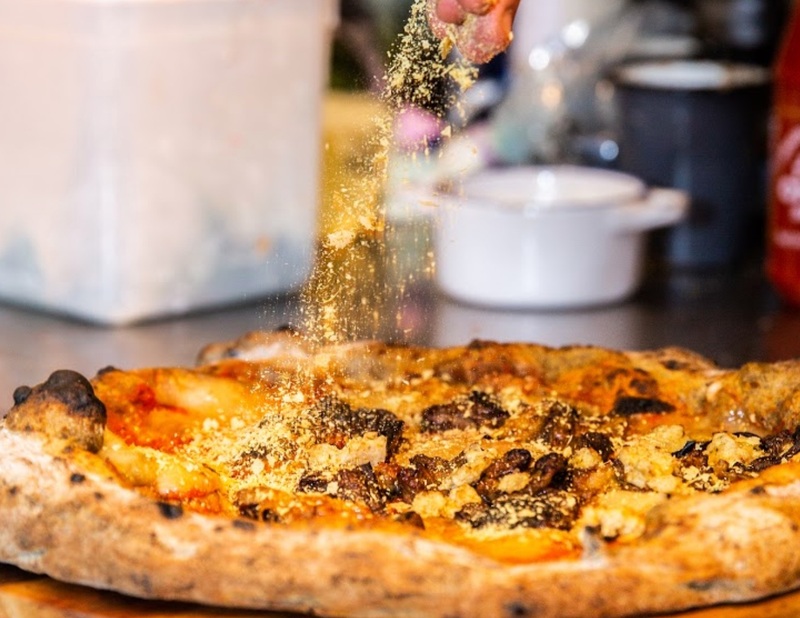 Created by Filippo Rosato of vegan Brighton and London-based restaurant Purezza, the pizza features smoked vegan mozzarella, fried aubergine, crumbled soy sausage, basil and nutritional yeast. "It’s unbelievable, to get this sort of recognition for something that I love is the best feeling I've ever had," Rosato said in a statement sent to Plant Based News. He added how proud he was because he 'really believes' in vegan food - and his own pizza project. "To spend time with Tim and Stefania [Purezza founders] and join them on this trip, and now to win this award, is something that I'm really proud of." The grand final of the competition was held yesterday (October 3) at Islington Metal Works, London. It saw 14 finalists take part. They created a Technical Pizza, which was made with ingredients supplied by Pan’Artisan, Mutti, Leathams and Salvo 1968, using a pizza oven from Linda Lewis Kitchens. They then submitted their Signature Pizza, which was created and crafted by them. Finally, they tackled the Mystery Box Round, in which they had to create a pizza using a box of Salvo 1968 ingredients that they had only seen a few minutes before.